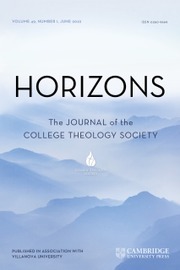 Far from being solely an academic enterprise, the practice of theology can pique the interest of anyone who wonders about the meaning of life. 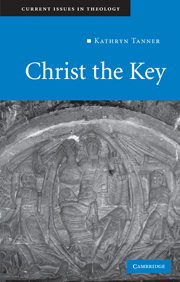 Inviting readers on a journey of 'faith seeking understanding', this introduction to Christian theology - its basic concepts, confessional content, and history - emphasizes the relevance of the key convictions of Christian faith to the challenges of today's world. 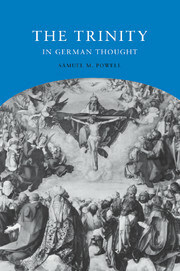 In the first part, this book introduces the project of Christian theology and sketches the critical context that confronts Christian thought and practice today. 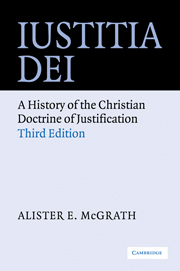 In a second part, it offers a survey of the key doctrinal themes of Christian theology - including revelation, the triune God, and the world as creation - identifying their biblical basis and the highlights of their historical development before giving a systematic evaluation of each theme. 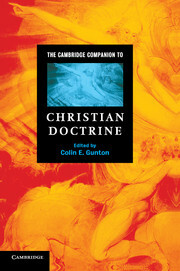 The third part provides an overview of Christian theology from the early church to the present. 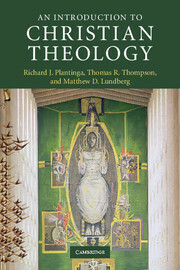 Richard J. Plantinga is Professor of Religion at Calvin College. 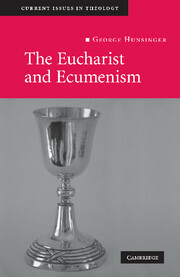 He is the editor of Christianity and Plurality: Classic and Contemporary Readings (1999). 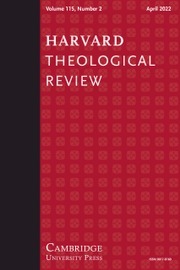 Thomas R. Thompson is Professor of Religion at Calvin College. 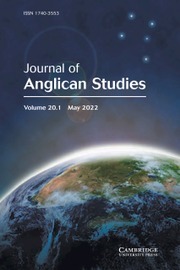 He is the editor of The One in the Many: Christian Identity in a Multicultural World (1998). 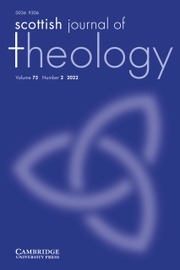 Matthew D. Lundberg is Associate Professor of Religion at Calvin College.